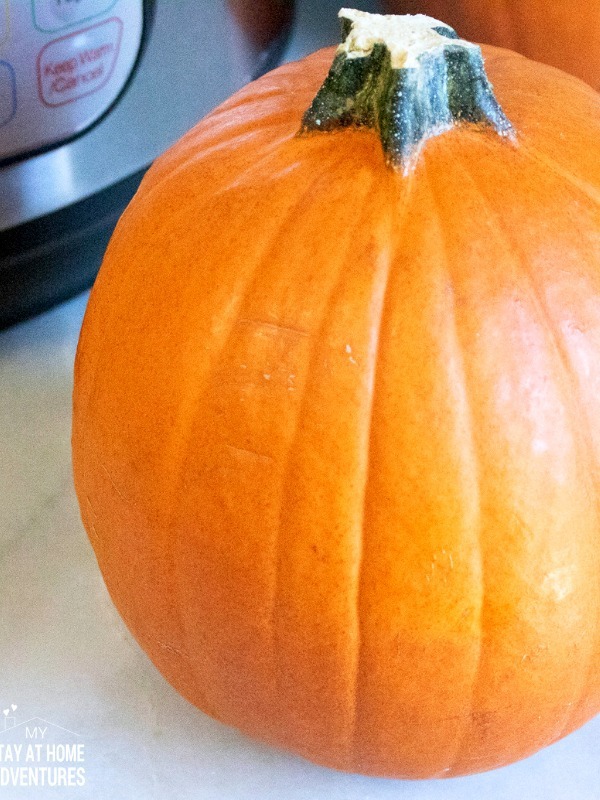 What Can an Instant Pot Do? 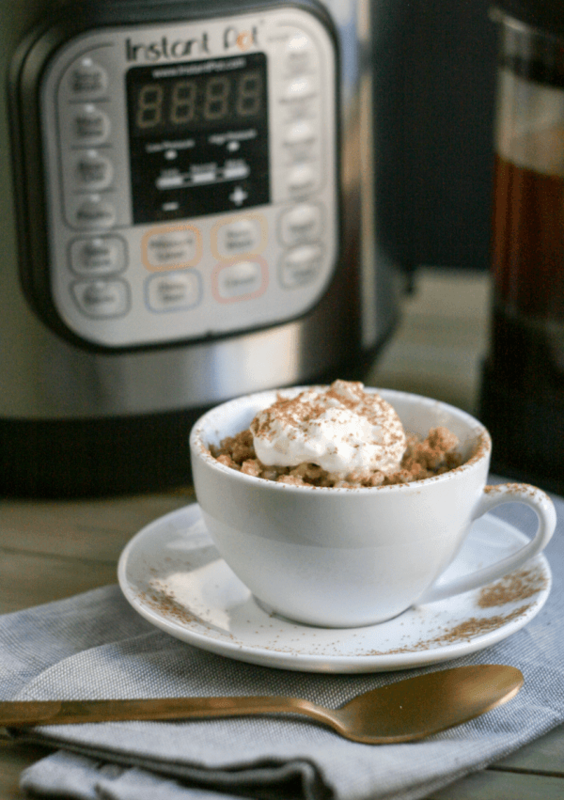 The more relevant question is ‘What can’t an Instant Pot do?’ Seriously. 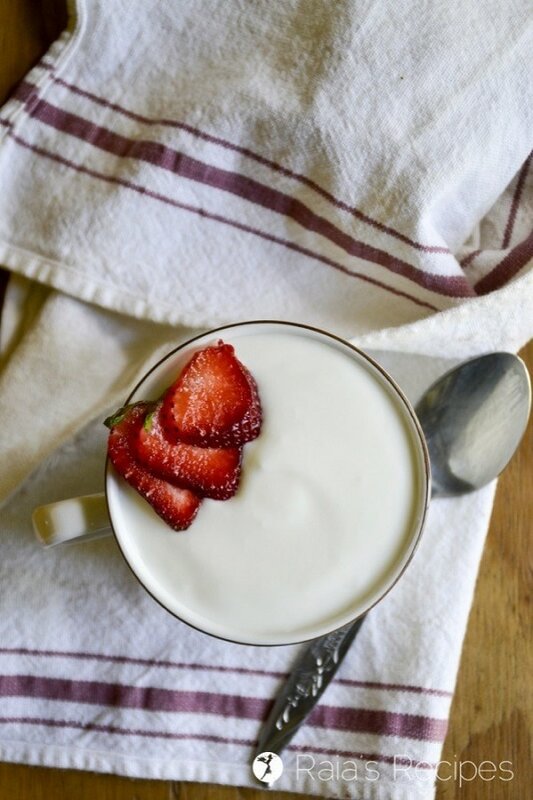 Depending on your model, you can do anything from making yogurt, to steaming, sautéing, pressure cooking (!) and even slow cooking! 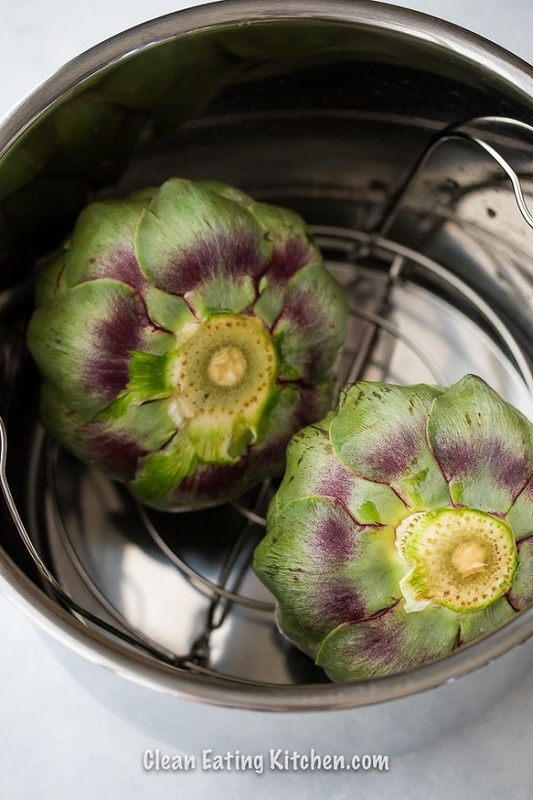 If you are just new to pressure cooking, it may become a little overwhelming. 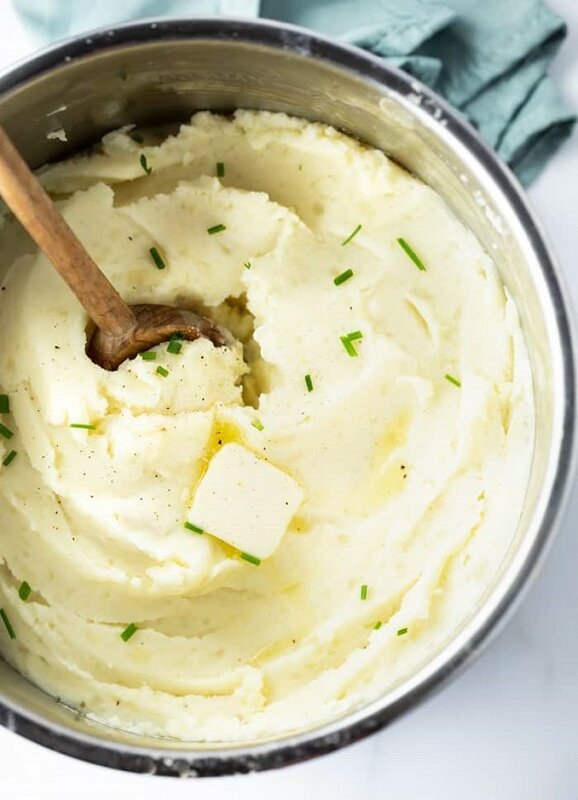 To get you started, here are 25 Instant Pot Recipes that are really basic and uncomplicated. 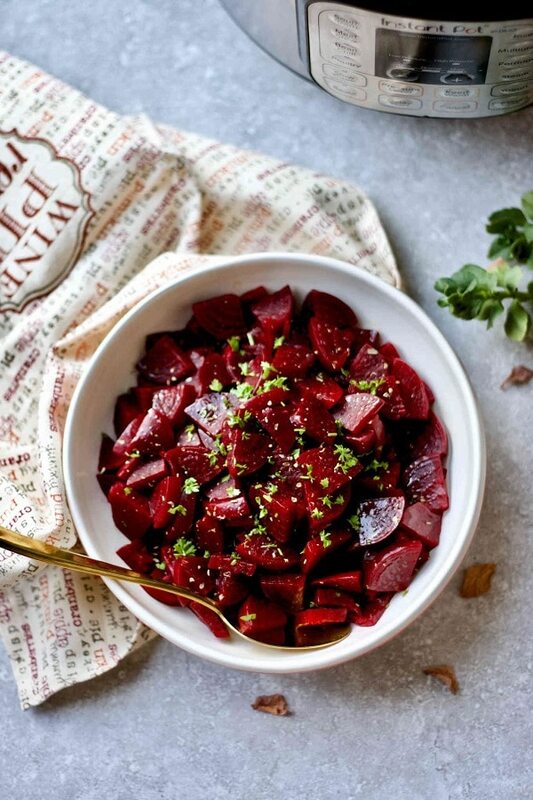 Your Instant Pot will soon be an irreplaceable kitchen appliance, worth of the space it takes up on your kitchen counter. 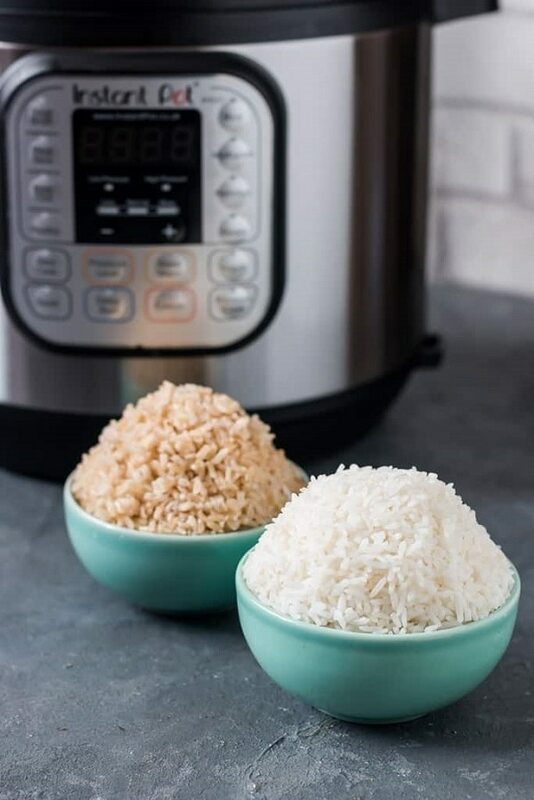 It might surprise you to learn that grains cooked in the Instant Pot turn out really fluffy in a fraction of the time. Please note that cooking times may vary according to your altitude and what type of rice you are cooking. Legumes are another story. 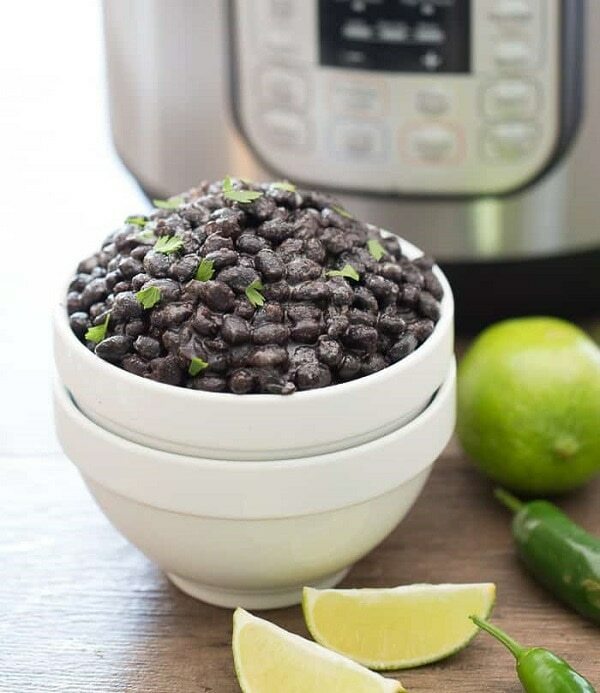 Gone are the days when you had to soak your dried beans overnight before cooking. 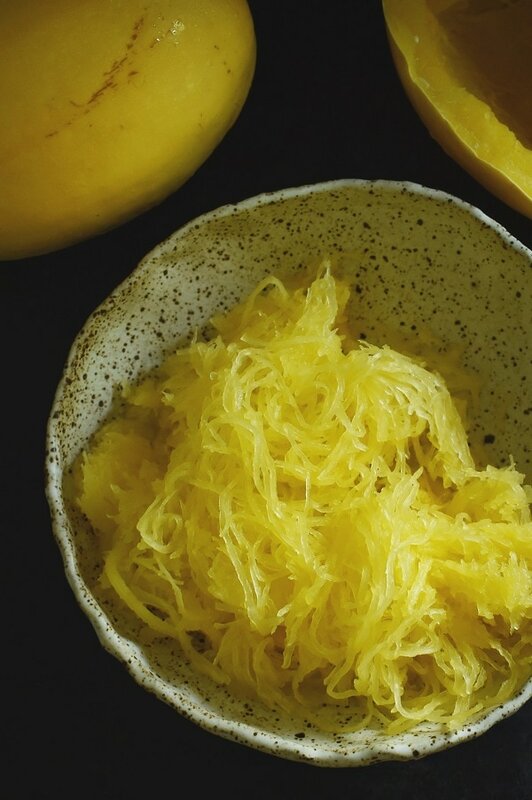 All you have to do is pre-cook them in your Instant Pot (it takes minutes) then add them to your recipe. 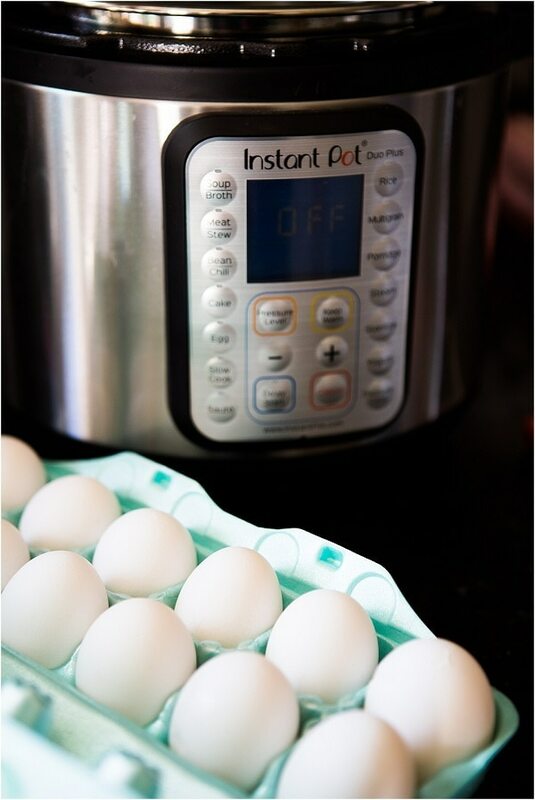 Hard boiled eggs are probably the easiest protein to cook in the Instant Pot. My friend, who owns a chicken farm, always has fresh eggs to cook with. She swears that cooking them under pressure is the only cooking method that results in easy to peel fresh eggs. I agree! When I’m making a batch of my Pickled Eggs, the only way to get smooth peeled eggs is to pressure cook them. 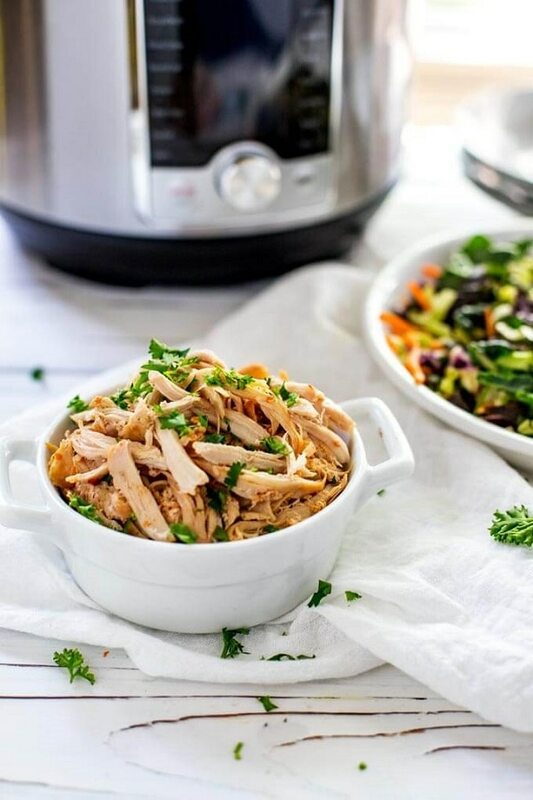 The second most easy protein to cook in the Instant Pot is chicken. 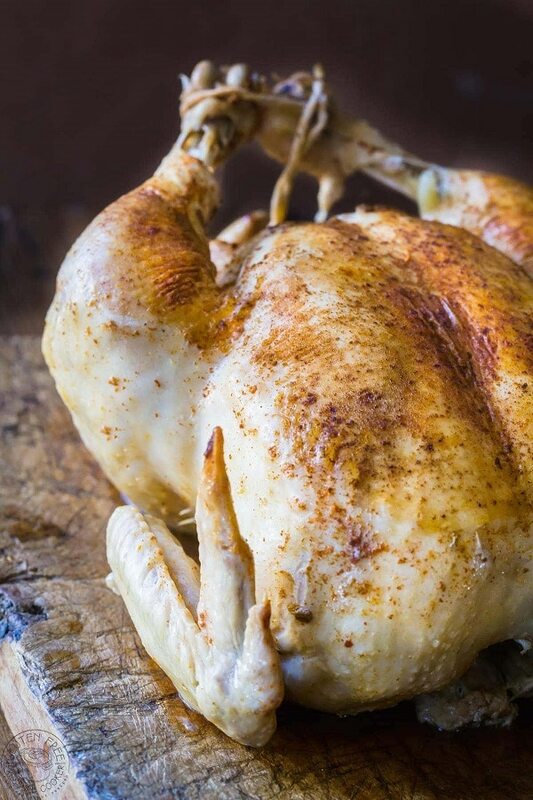 There are so many chicken based instant pot recipes out there. 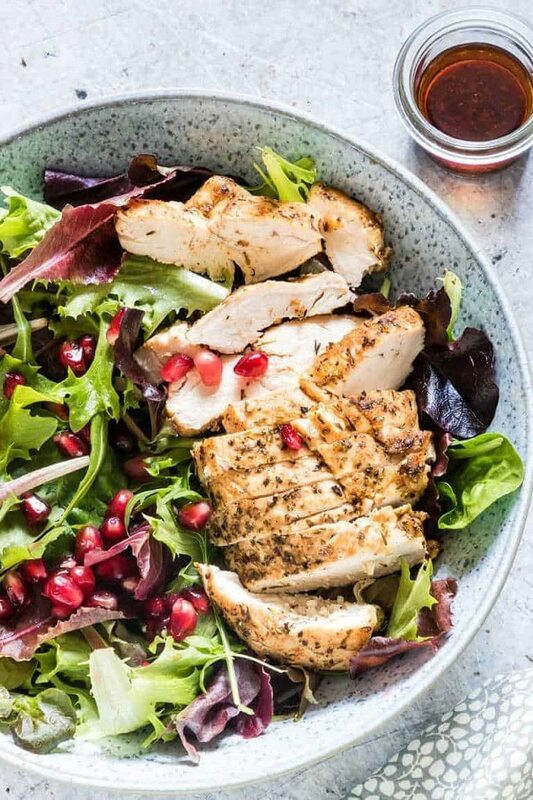 Prep a week’s worth of chicken breasts for desk lunches in minutes…you can even do them from frozen! You can also cook an ENTIRE chicken in under an hour, use the leftovers for sandwiches, then use the carcass to make a flavourful stock. 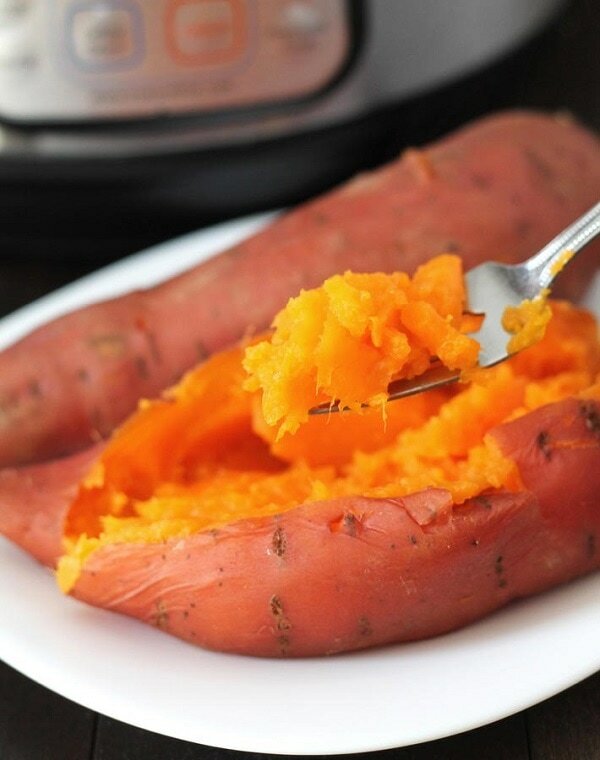 Besides just straight steamed vegetables, pressure cooking large starchy veggies such as sweet potatoes, potatoes and squashes is a snap. 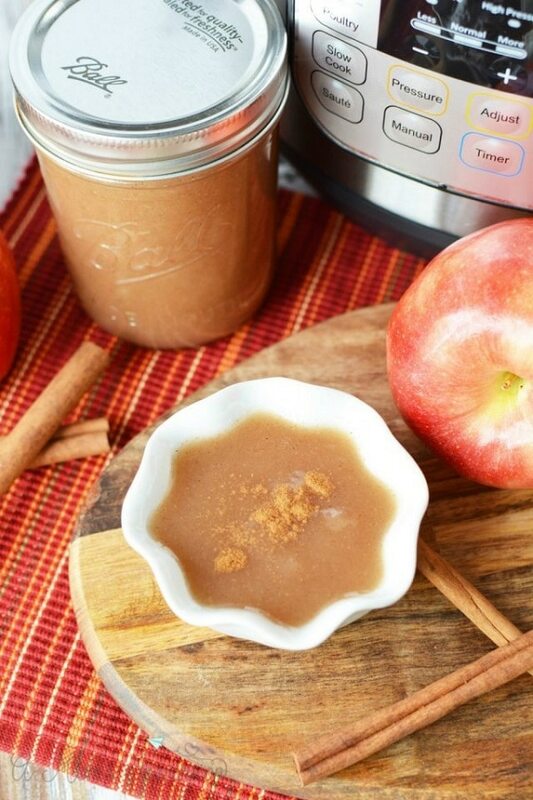 Use the slow feature to cook flavourful and super healthy apple and pumpkin butters. 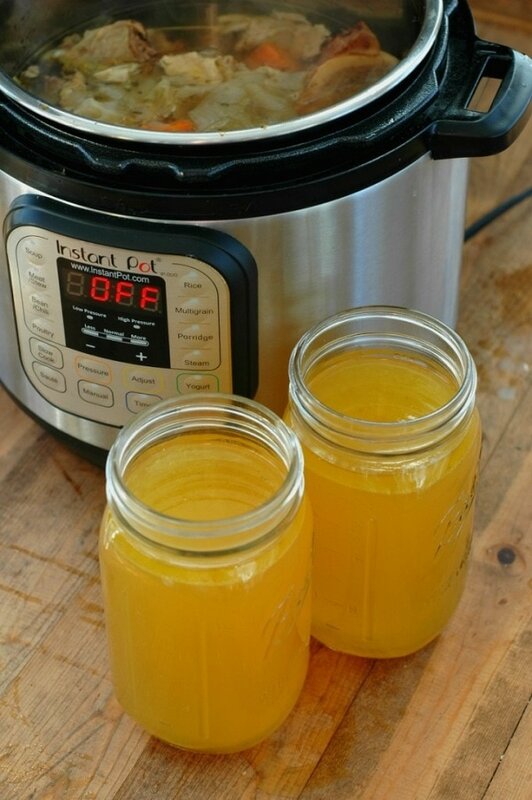 There are so many ways to make yogurt…stove top, crock pot, towel in a cooler, special yogurt makers, and incubators. 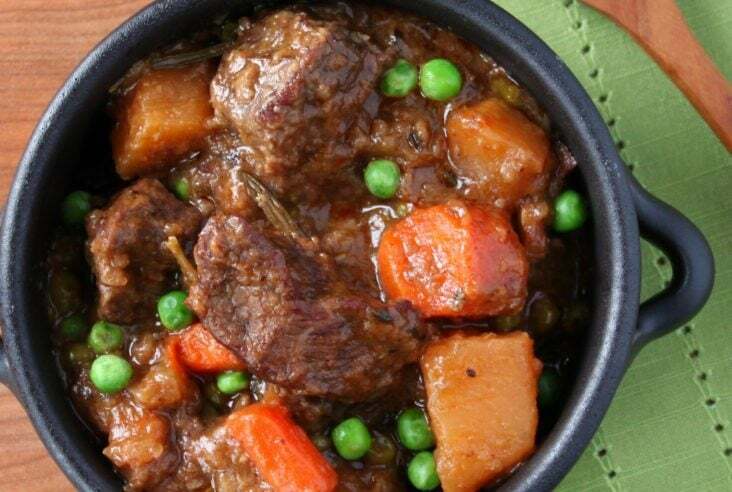 The best way by far, is in the Instant Pot. The consistent low temperature setting lets you set and forget it PLUS you can make a lot at a time, it’s a huge money saver. 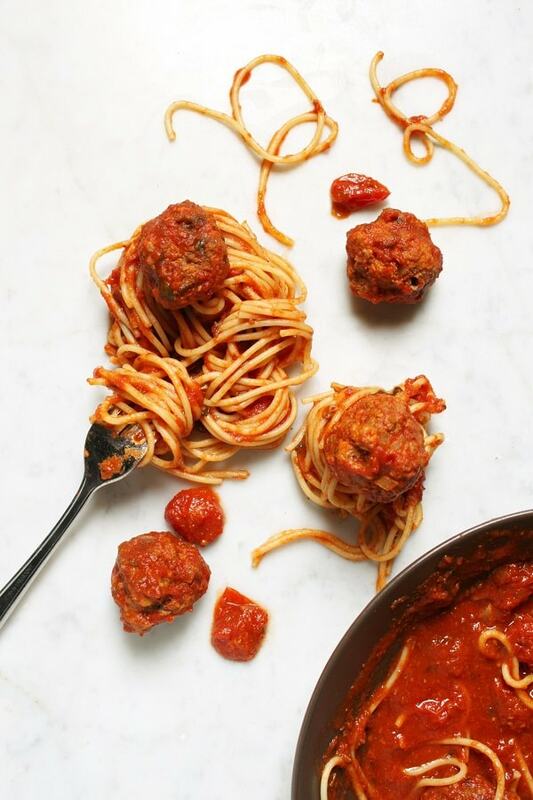 Once you’ve mastered the basics, you can branch out into breakfast, lunch and dinner. 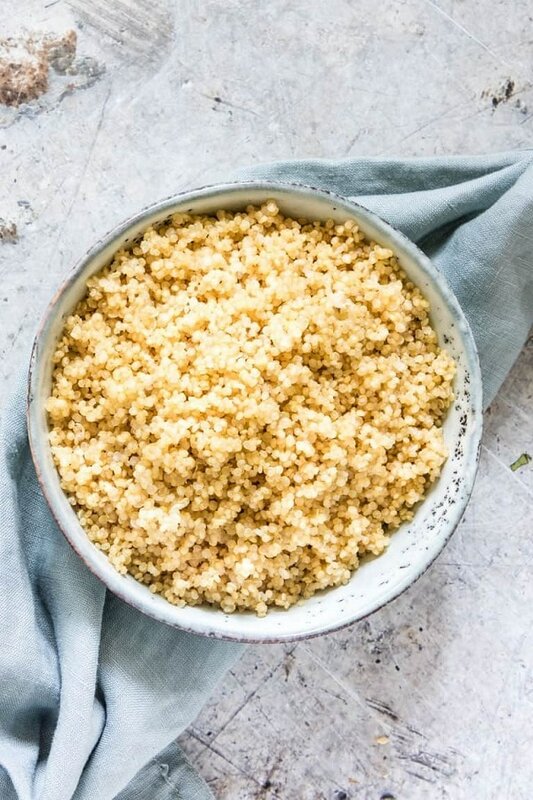 Make delicious steel cut oatmeal in minutes, with no stirring at all. 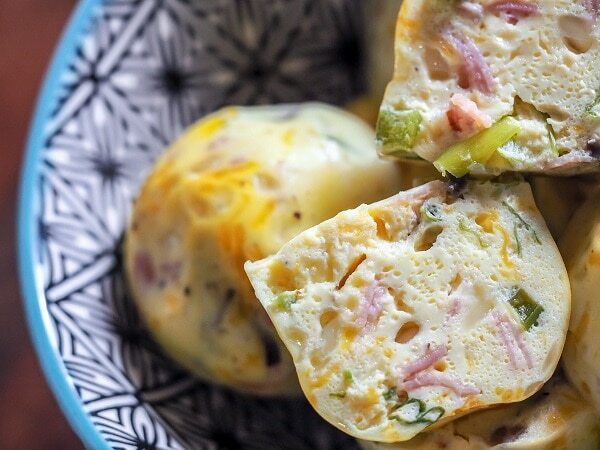 You can also buy several Instant Pot accessories, like silicone egg cups, to make convenient mini omelettes. 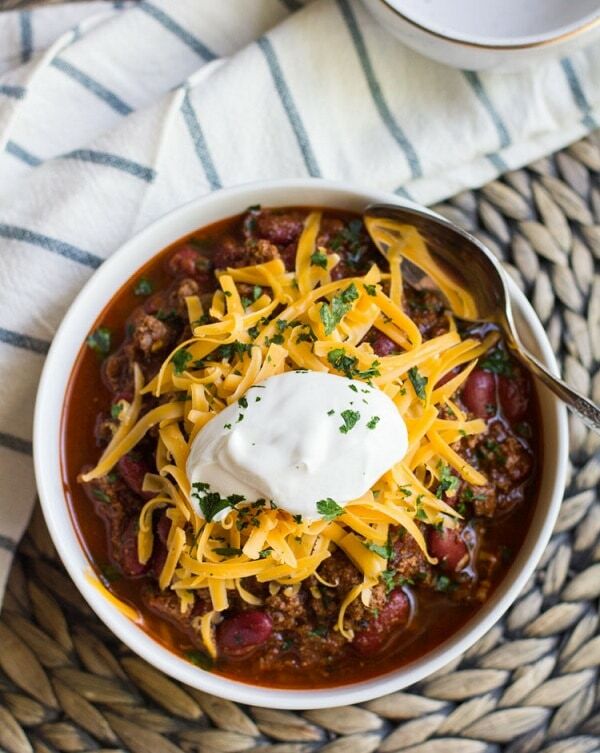 Whip up a quick potato soup with leeks for lunch, then some chili for the big game. The possibilities are endless. 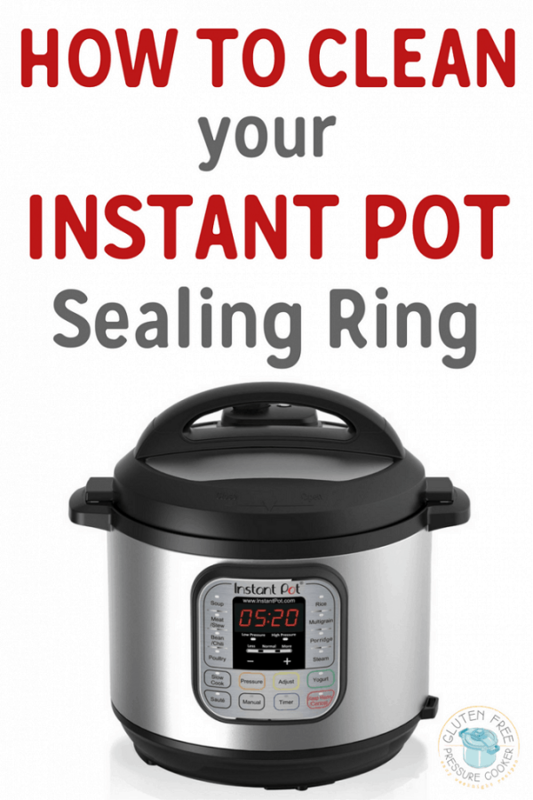 Once you’ve explored more Instant Pot Recipes to make full dinners, you’ll notice that the sealing ring picks up odours quite easily. Below is a bonus ‘recipe’ to help you keep that sealing ring sparkly clean and neutral smelling. It took me a while to become a convert, but now I’m all in! Such a handy appliance, once you figure it out. 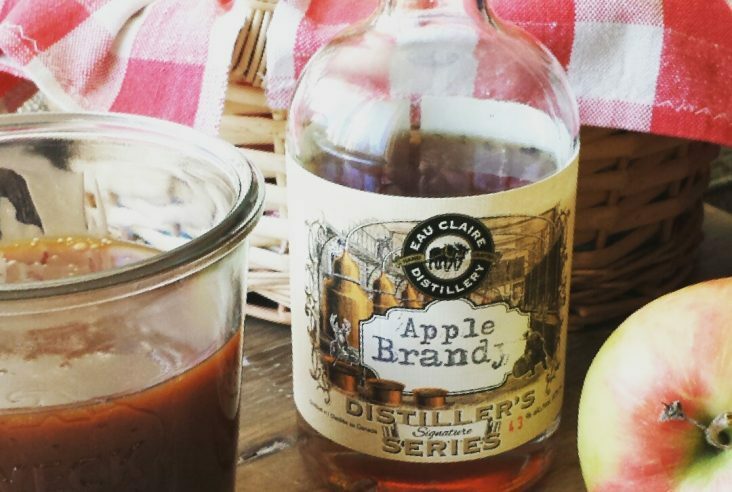 This is a great roundup of the basics, Bernice! Thanks for putting it together. Pinned! 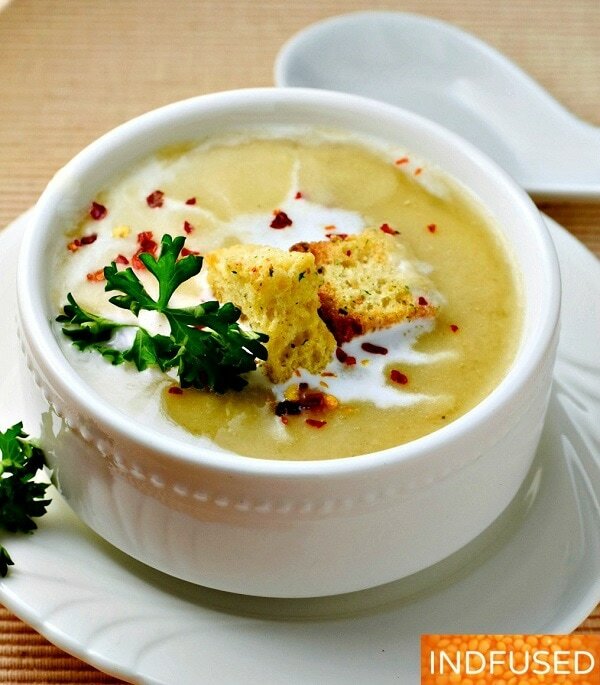 Thanks so much Bernice for including my recipe for Potato leek Soup with dal. 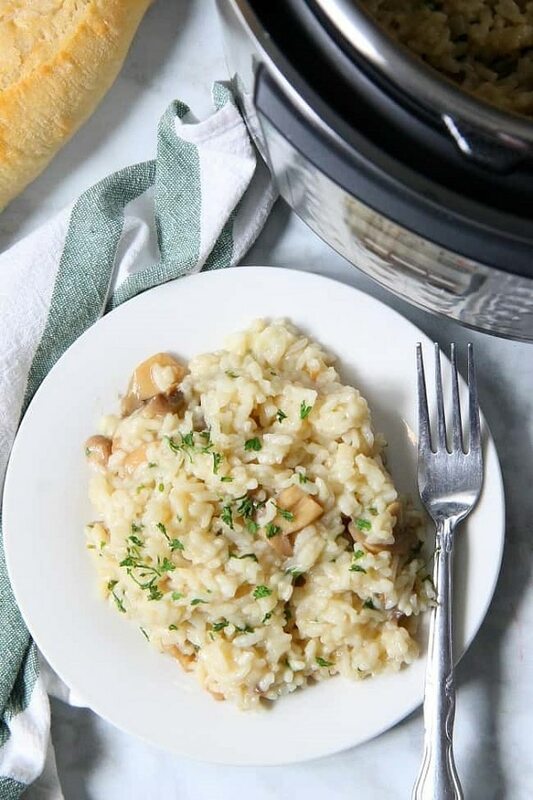 Instant pot has made it so easy to make this soup. 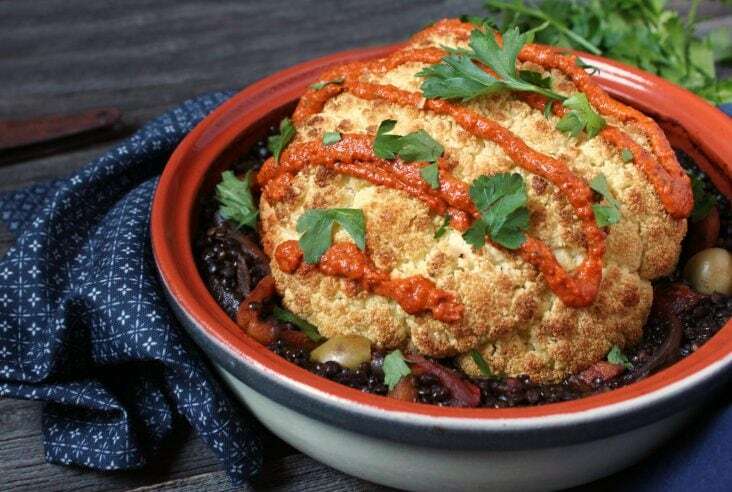 It looks delicious, can’t wait to try it out! Thanks for contributing. 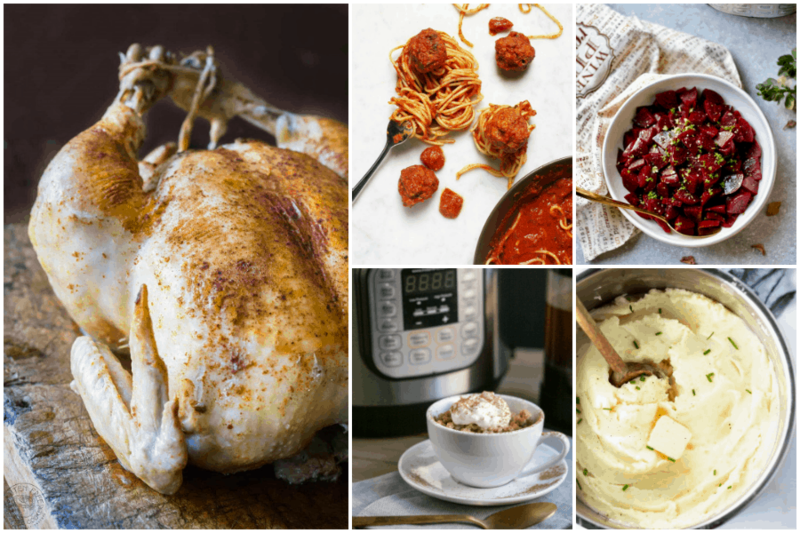 Wow, what a great round up of Instant Pot recipes! 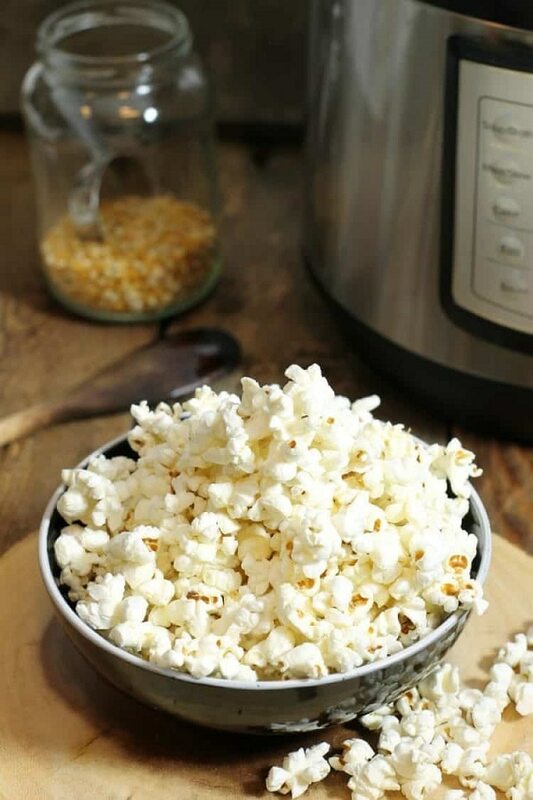 I love these basic starter, so practical for everyday life! Thank you Sabrina, I know so many people that got one for Christmas and still have it in the box…thought it would be useful. 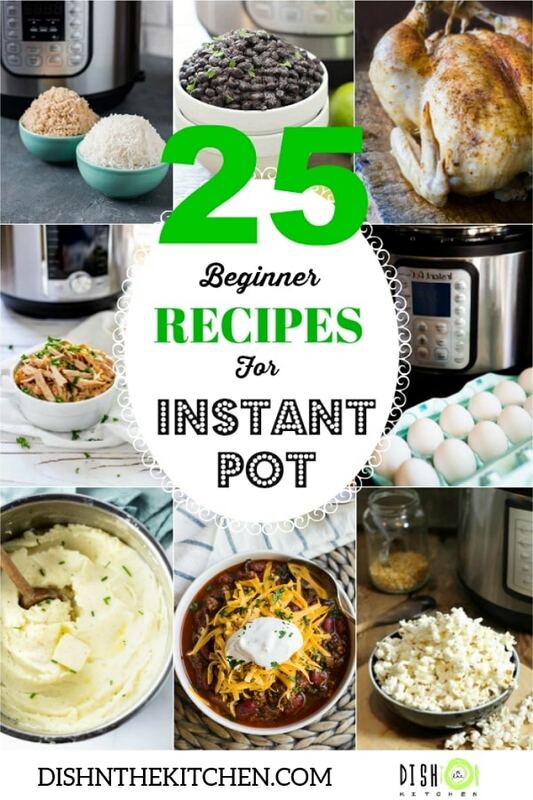 I really want to learn how to cook with the instant pot, it looks much more practicle and less time consuming. I love that you shared so many great ideas! 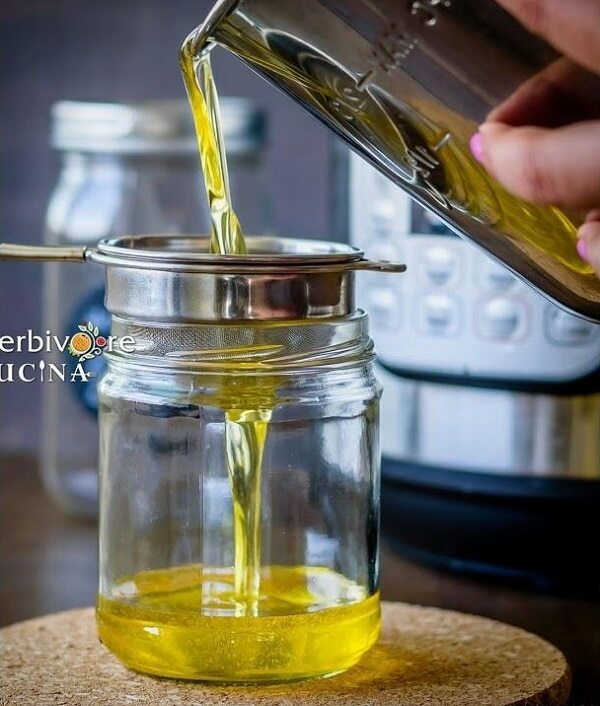 It is really handy for many more recipes than people realize…I’m hooked! Thank you! 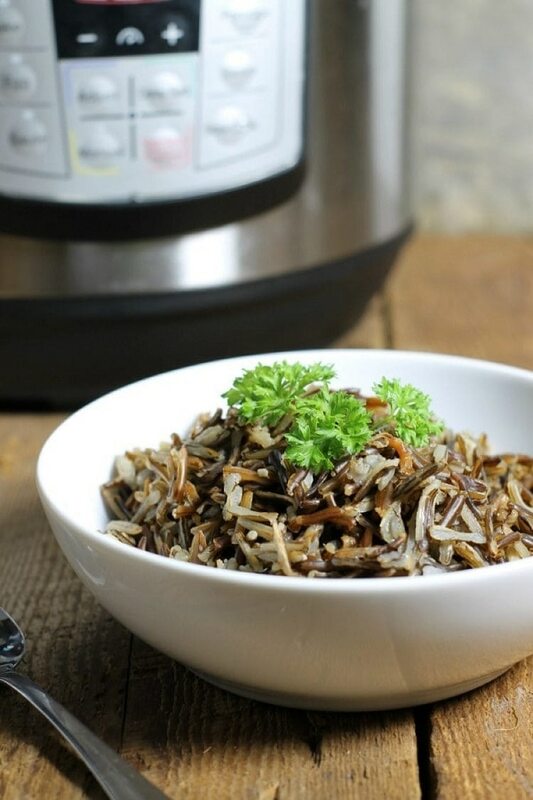 I have talked to so many new instant pot owners that just don’t know where to begin!